One of our primary goals at Beach Elementary is to create a safe, inclusive, kind and respectful environment. Children at every grade level are given guidance on how to be a good friend, school citizen and student. Inevitably problems will arise; this is part of growing up! When they do, teachers and staff are available to help students navigate through difficult situations. In addition, Beach is fortunate to have a school counselor, Jaimie Lasky, for those who need extra support and guidance. Kindergarteners and new students are introduced to the school counselor and encouraged to speak with her if problems or questions arise. Children at all grade levels learn age-appropriate tools to help them understand how to be a good friend and classmate. In the fourth and fifth grades, PEP (Parent Educator Program) is introduced to help children begin a lifetime of healthy social and emotional choices. In addition to these programs, we utilize literature to help students understand and relate to challenging social scenarios. In the classroom, we do a lot of reading and storytelling; we also act out skits, plays and hold discussions that provide children with an opportunity to reflect on social and emotional issues. 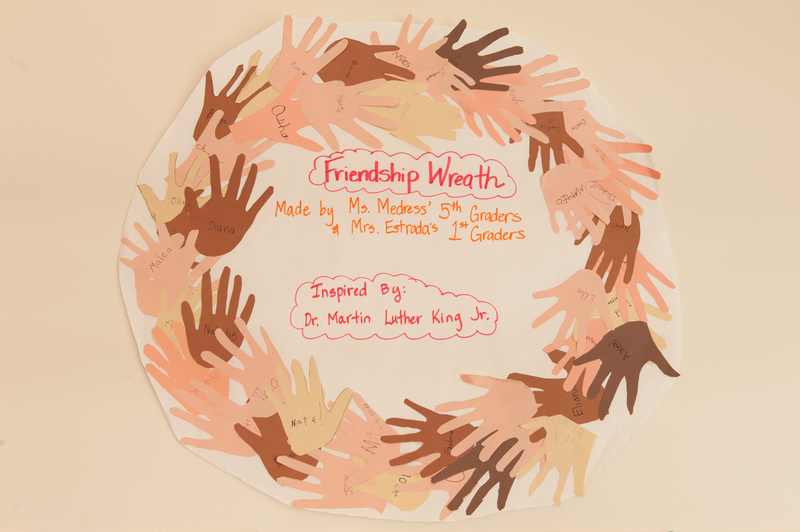 Each year we incorporate a school-wide initiative to help children understand the impact of kindness and thoughtfulness. 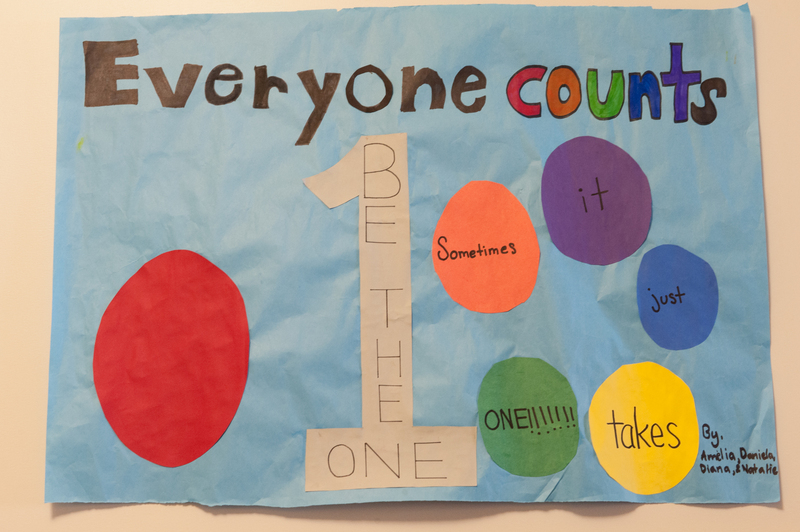 This year, we’ve initiated the “Be the One” program where teachers and staff members take special note when children do kind and thoughtful things. Come by the office and see the many wonderful examples of good deeds done by the kids so far this year. In 2011-12, we employed the “Caught Being Good” program where students were “caught” being kind to one another, and those acts were publicized. When issues arise, principal Michael Corritone is always available to meet with parents and families. Please feel free to pick up the phone and call him.